We at Wallasey Motorcycles provide full service motorcycles and scooters: ongoing service reviews, preparation of motorcycles and scooters for the season and major repairs. Our team of specialists uses the latest technologies in our computerized repair stations. We provide a professional MOT Test for your motorcycle or scooter. During the MOT service, we will thoroughly check the technical condition of the brakes, lighting, suspension, wheels, tires and the exhaust system. A positive MOT result is necessary for driving and recognizing insurance. 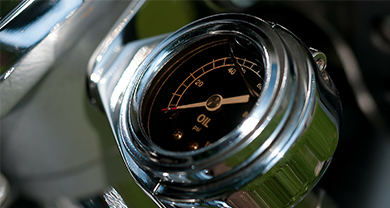 If your motorcycle fails the MOT test, then don`t worry as our highly skilled mechanics can help. 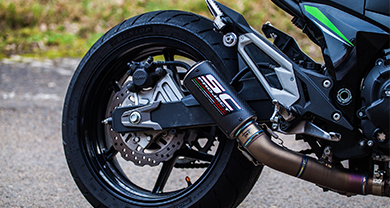 They will offer a professional service for your motorcycle where the best motorcycle parts are used from a extensive inventory stock which will improve your motorcycles performance. After receiving the completed form, we will contact you immediately to complete the booking process. I hereby expressly agree that my specified personal data can be used by Wallasey Motorcycles. These data will be used, processed and stored in a strictly confidential manner. We want to provide our clients with the highest quality of services. Both during the sale as well as after-sales service. We enthusiasts of motorcycles and scooters know how important cooperation with the customer is. Our value is every satisfied customer who will recommend our motorcycles and scooters to friends and will come back to us. We sell motorcycles and scooters but our experience and help is free. We at Wallasey Motorcycles or one of our partners can buy your old motorcycle or scooter at the best price. We will contact you after receiving the completed form.